commented on "This is such a great idea! Anyone after a professional photographer? How about something new? A Booth Bus! We just decked it out. Vinyl ..."
This is such a great idea! Anyone after a professional photographer? How about something new? A Booth Bus! We just decked it out. Vinyl tiles and walls, curtains, flower wall, banquette storage seat etc. 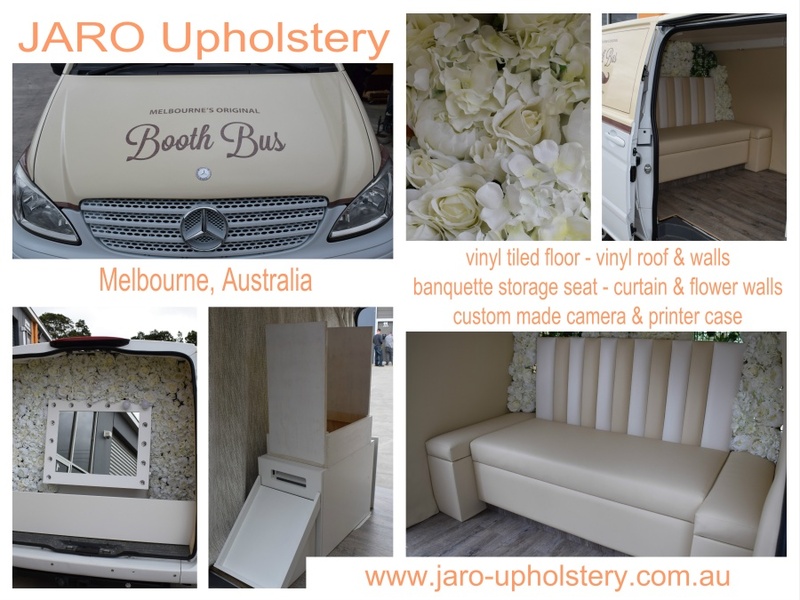 Want to know more see "Booth Bus Melbourne"